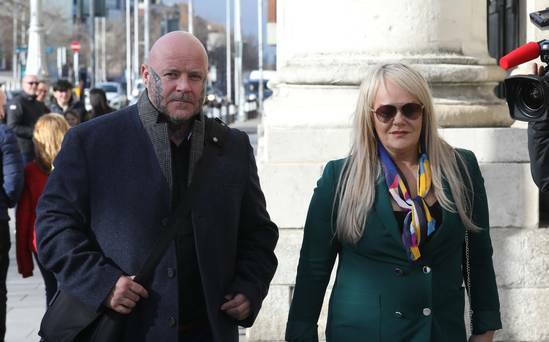 Anti-eviction activist Ben Gilroy was returned to prison on Tuesday after the High Court rejected his challenge to his detention for contempt over his failure to complete an 80-hour community service order. Mr Gilroy had brought an inquiry under Article 40 of the Constitution, claiming his detention for three months at Dublin’s Mountjoy prison was unlawful and he should be released. Mr Justice Max Barrett found against Mr Gilroy. He told Mr Gilroy that he was “sorry” for “the predicament” he found himself in. However, the judge said, the court was “coerced as a matter of law to conclude that Mr Gilroy’s detention at Mountjoy Prison” was in accordance with the law. He then revoked Mr Gilroy’s bail, which was granted when the inquiry commenced earlier this month. 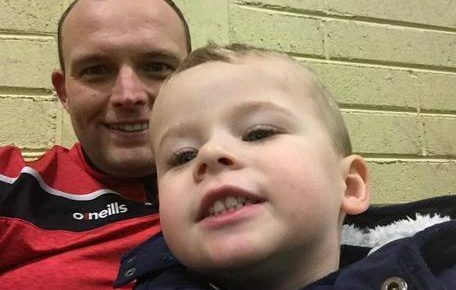 He ordered the former election candidate be returned to Mountjoy to serve the remainder of the three-month prison term. In his action, Mr Gilroy, assisted by businessman Jerry Beades, had claimed that the order upon which he was detained was flawed on several grounds. They included that the order did not mention that Mr Gilroy was to be detained by the Governor of Mountjoy Prison, that the order had been wrongly endorsed by the garda who brought him to the prison, and that the order named the wrong plaintiff. The State opposed the application and rejected the claims. Mr Justice Barrett said none of the points raised could be deems as flaws that would render Mr Gilroy’s detention fatally flawed, invalid or unlawful. Mr Justice McGovern found there was a “deliberate and conscious” breach by Mr Gilroy of the October 2017 community service order, arising from Mr Gilroy’s admission earlier in 2017, of criminal contempt. The contempt related to Mr Gilroy having, in a sworn statement in proceedings by Allied Irish Banks plc seeking to enforce a €3.2m judgment against another man, accused the court of “criminal intimidation and threats” and compared the action of a court to that of “a thief putting a gun to his head and robbing him of his wallet”. 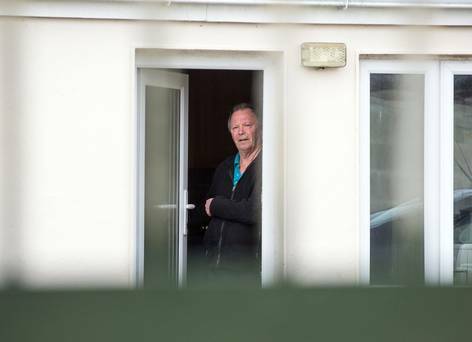 The court, after being informed that Mr Gilroy had not performed the 80 hours community service, ordered that Mr Gilroy of Riverview, Athlumney Abbey, Navan, Co Meath, be detained at Mountjoy Prison.